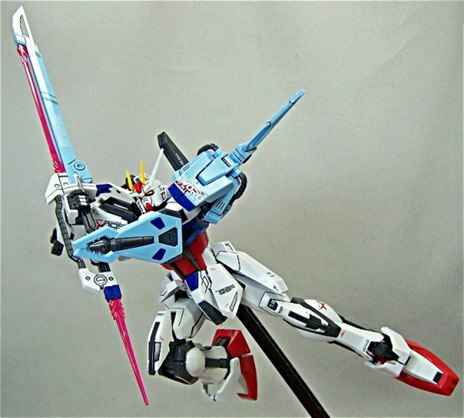 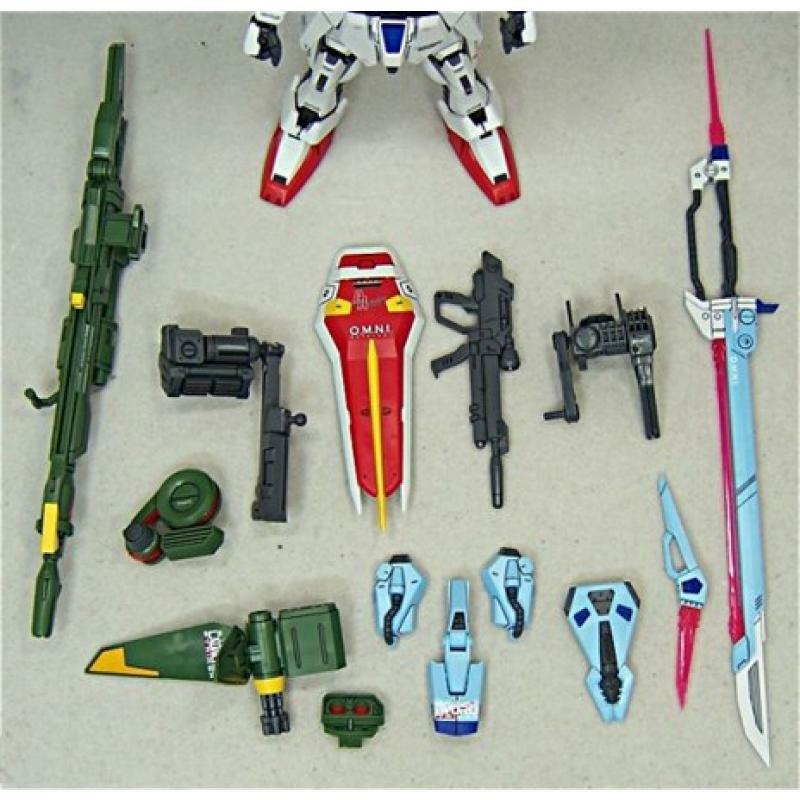 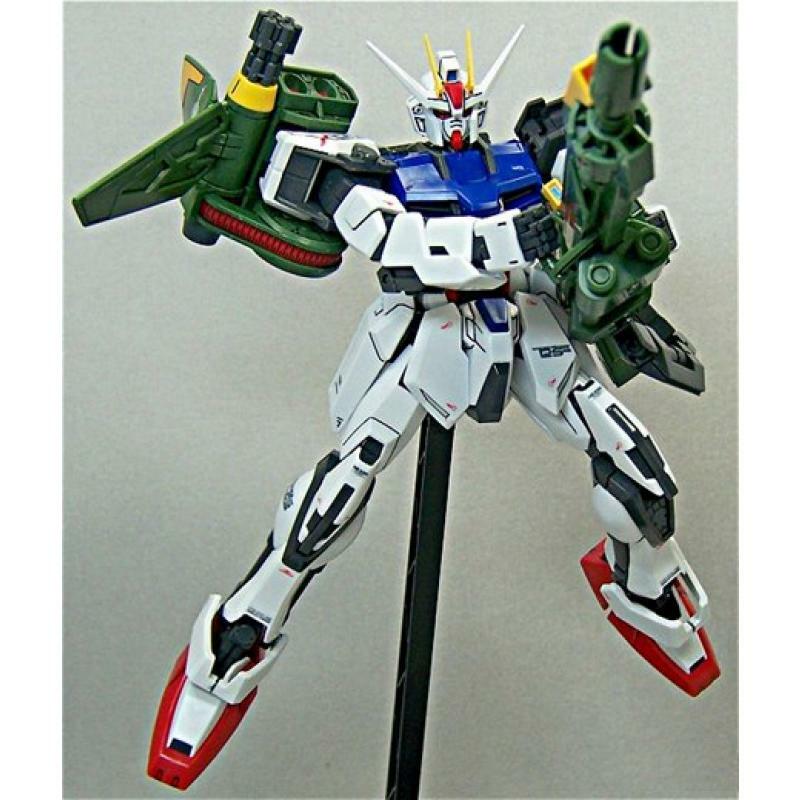 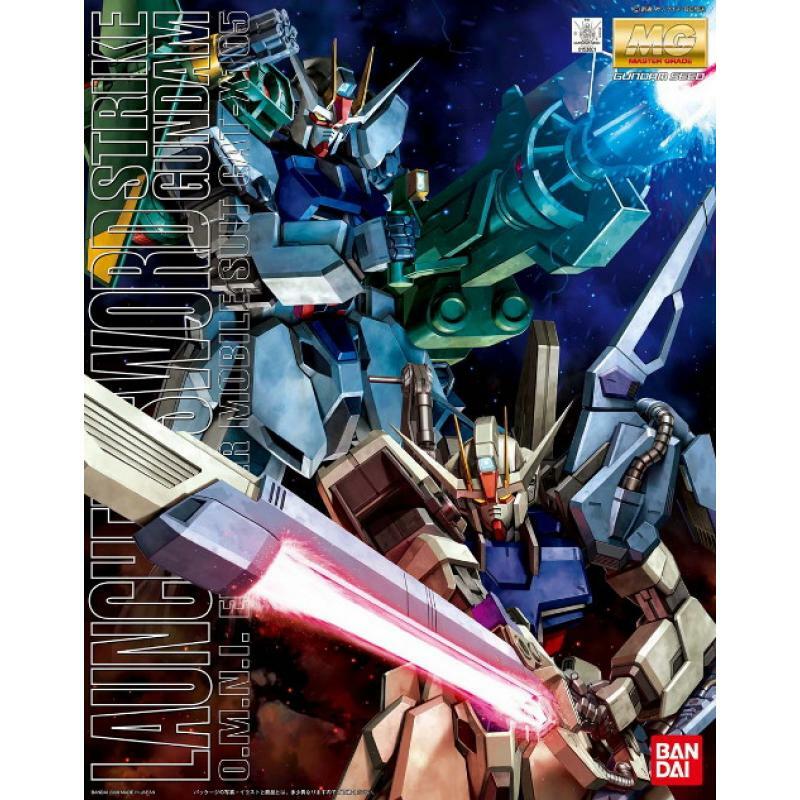 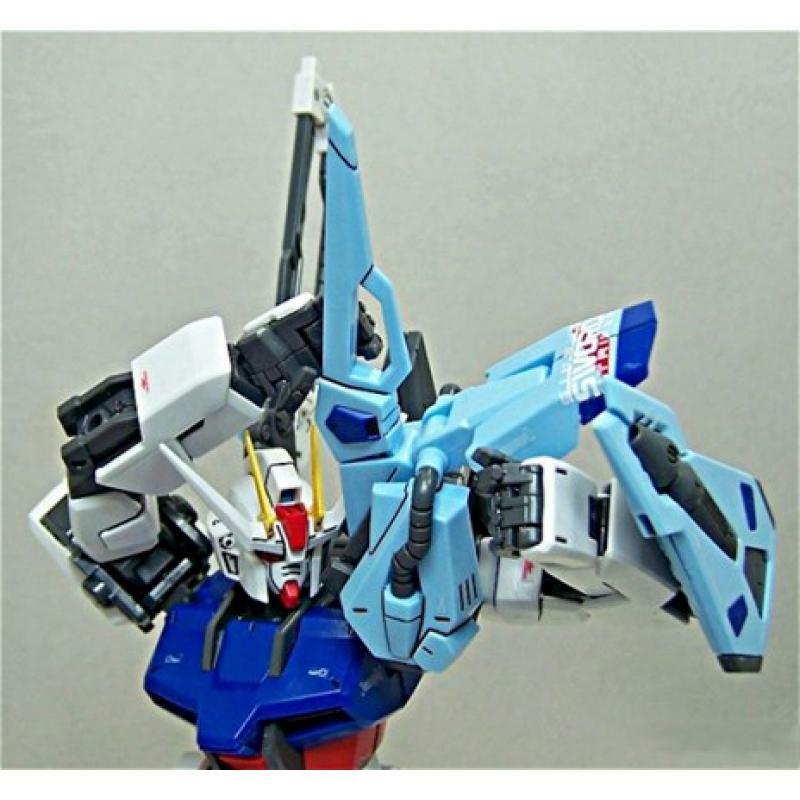 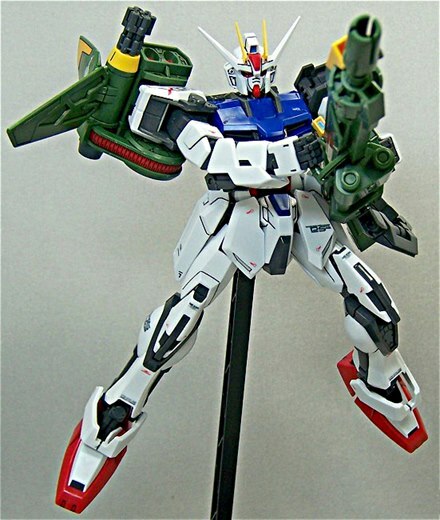 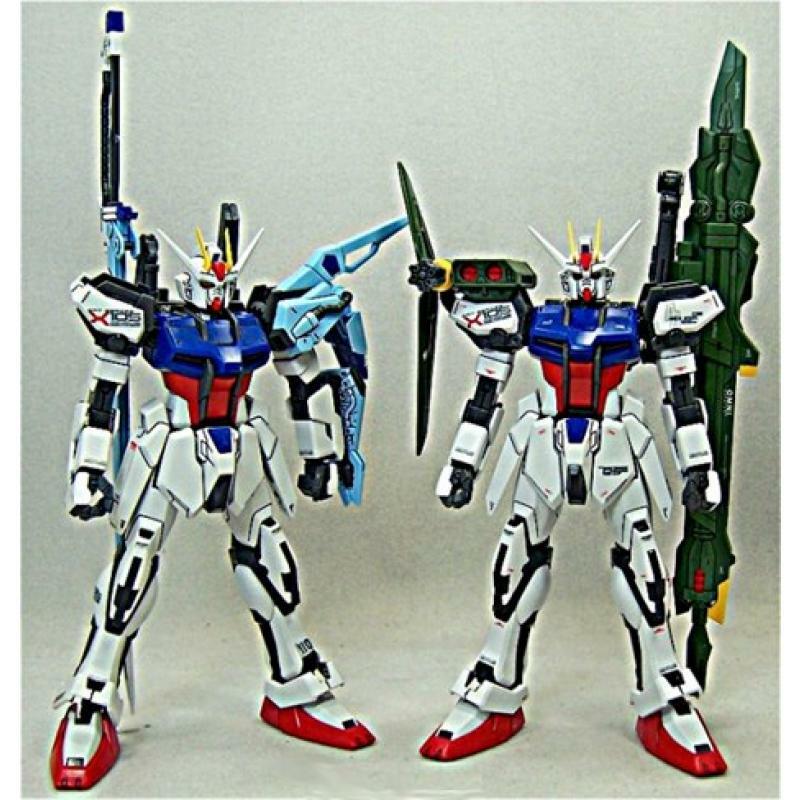 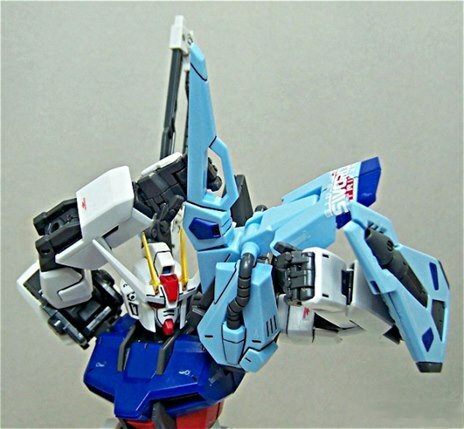 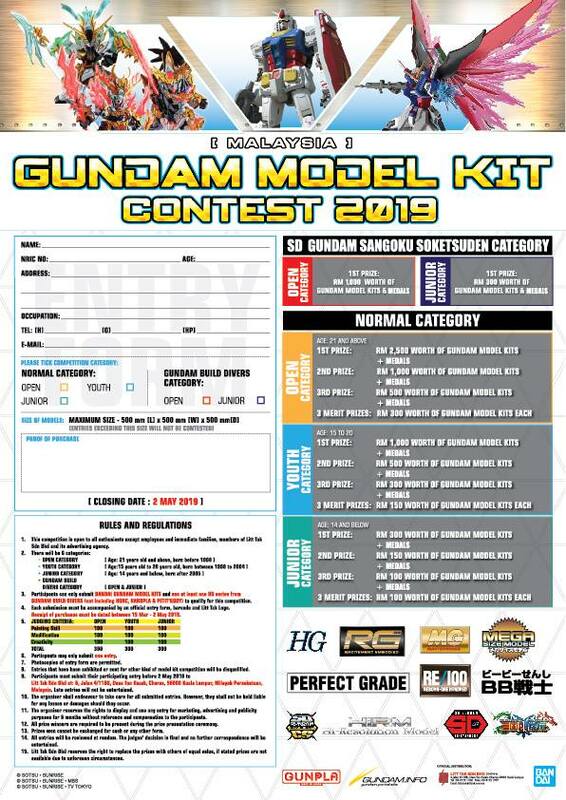 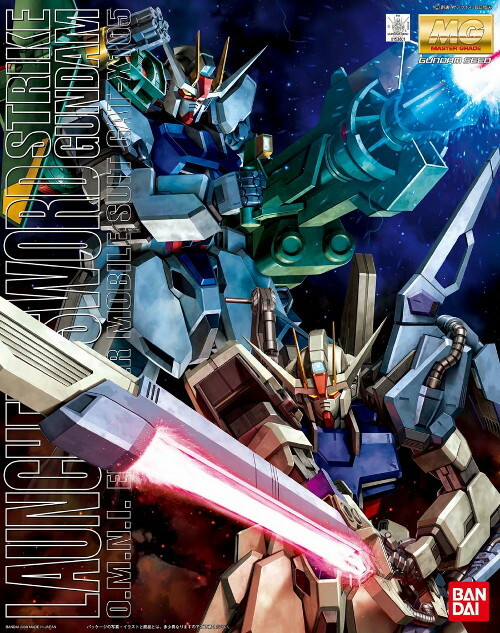 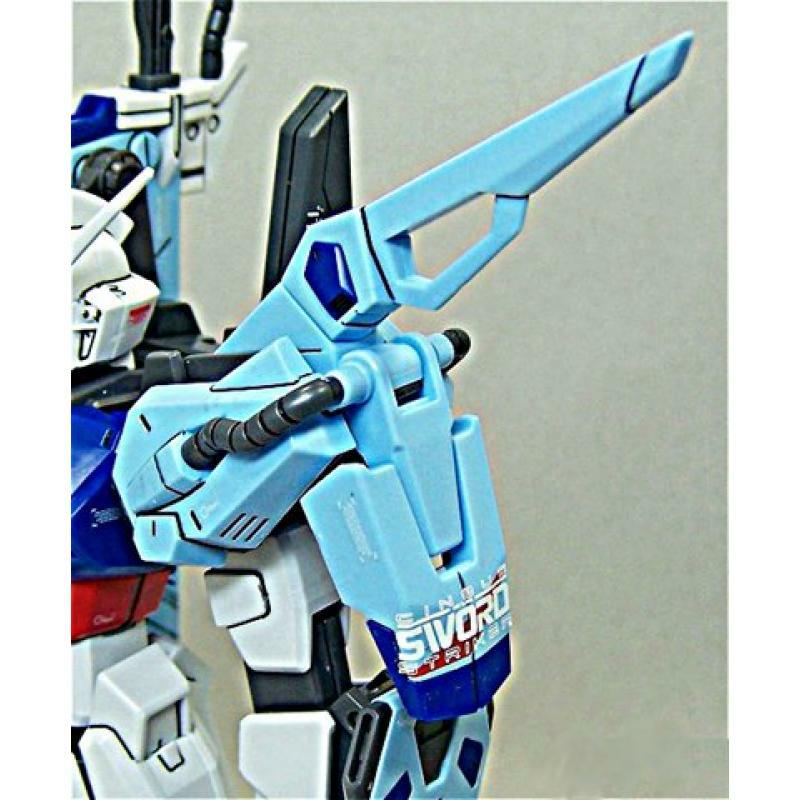 An upgraded version of Mobile Suit Gundam SEEDâ€™s MG Strike Gundam, this kit adds in the powerful Sword and Launcher Strike packs. 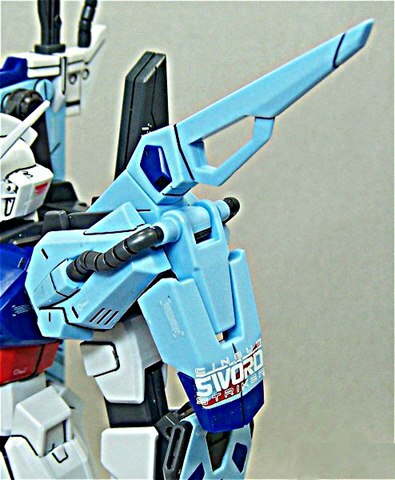 Backpack features connection points to mount advanced Strikers on the armor. 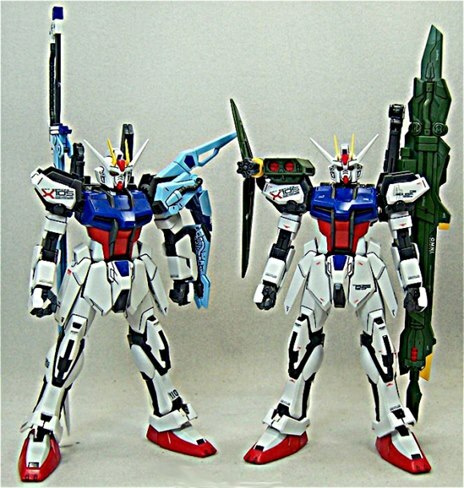 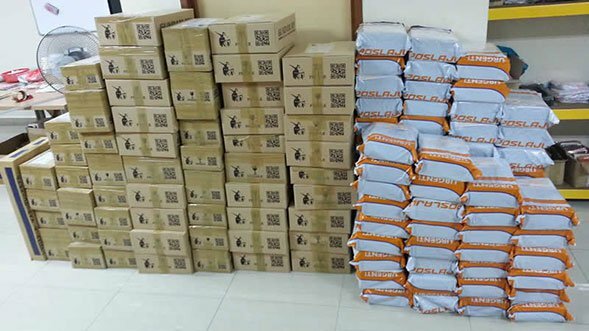 Colors accurately reproduced, along with foil seals and marking decals, along with detailed panels to line.